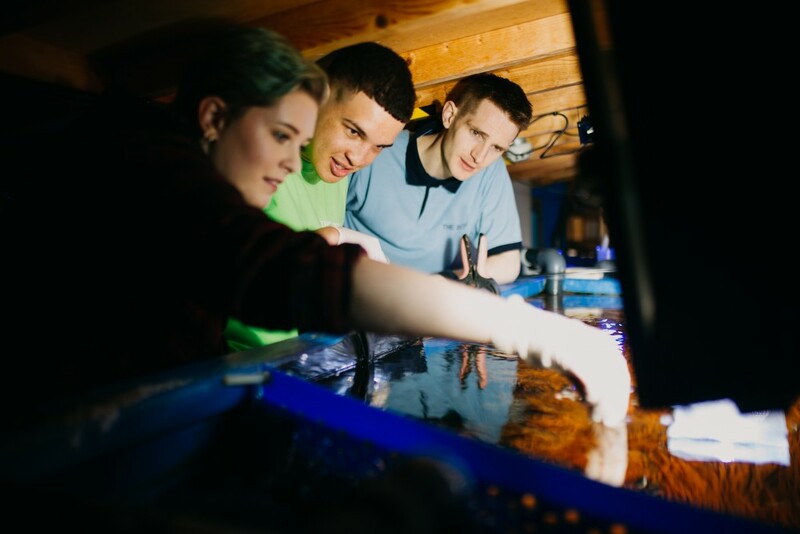 The Deep 1 to 1 Experience is a morning with a difference for those with a love of the marine world. 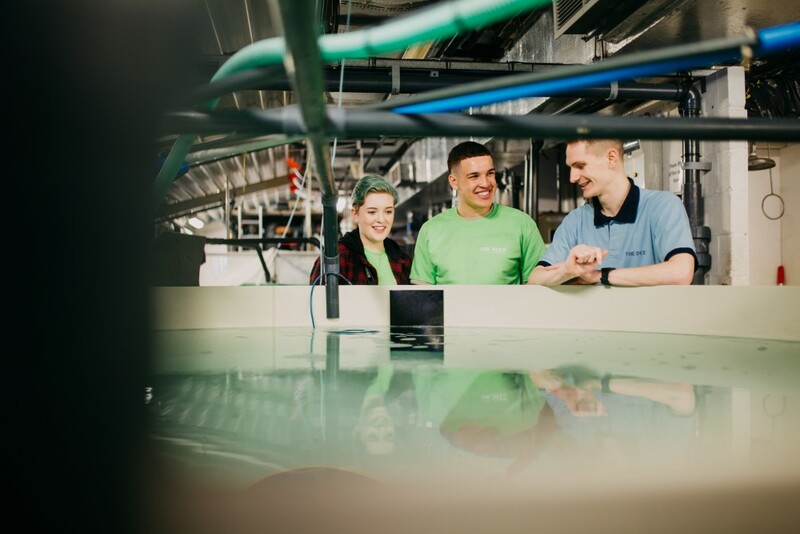 Get hands on and help The Deep crew with a series of day to day activities as well as seeing behind the scenes. 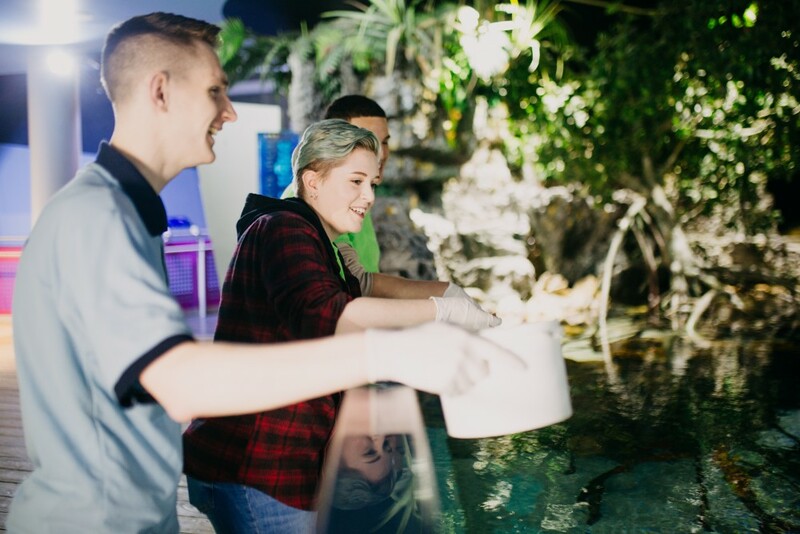 Experience days are ideal for youngsters (aged 8 and above) with a passion for the marine world or those looking at getting into a Marine Biology career, but are also perfect for adults with an interest in aquaria. Exact details are dependent on participant age. Experiences must be booked at least 3 week prior to the date you wish to attend with full payment being required at the time of booking. PLEASE NOTE - Children under 16 must be accompanied by one adult at all times. Any additional adults wishing to accompany are charged at our standard admission rate. PLEASE NOTE - All activities are subject to change if this becomes operationally necessary. We are unable to offer a refund should you cancel your Deep Experience with less than one month’s notice. I had to email to say a huge thank you to Adam and the brilliant team for such an amazing day that superseded our expectations. From start to finish it was truly special for Ella and up there as her best birthday celebration in her 11years (her words)! Adam was so informative and patience with the girls, they took to him straight away and soaked in all his knowledge and really inspired the girls to learn more about marine life, they were fascinated. Thank you so much for such a fab day that we’ll remember for a long time.